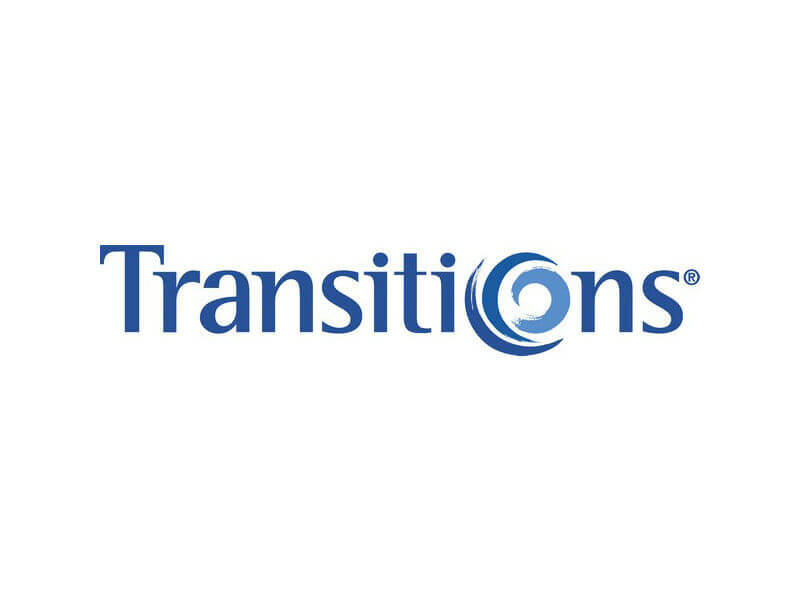 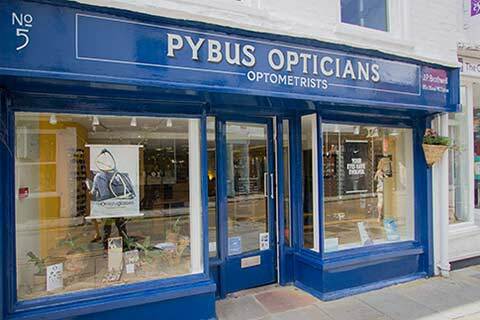 We are here to guide and advice you – our experienced dispensing staff will take you through the wide range of lenses available and recommend the best option for you based on your occupation, lifestyle, hobbies and prescription. 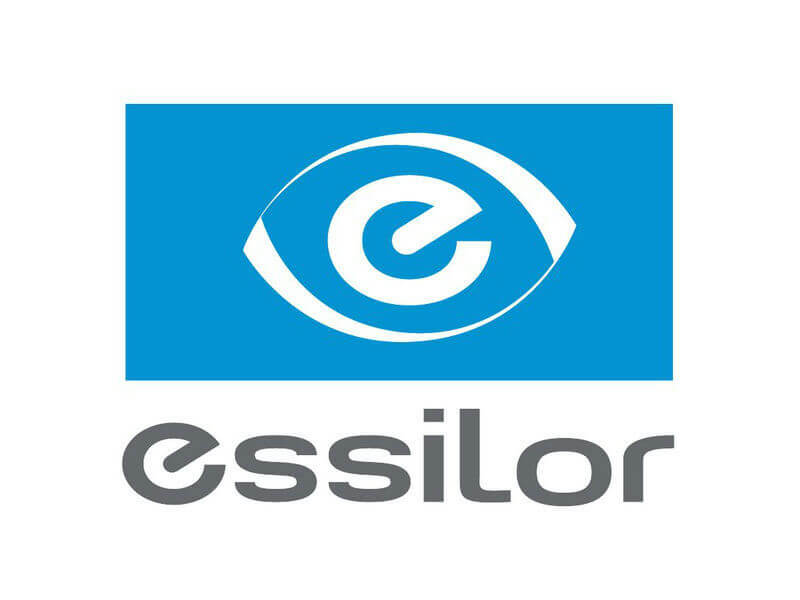 They will talk you through the most suitable lens material, coatings and design to ensure you get the perfect lens for you. 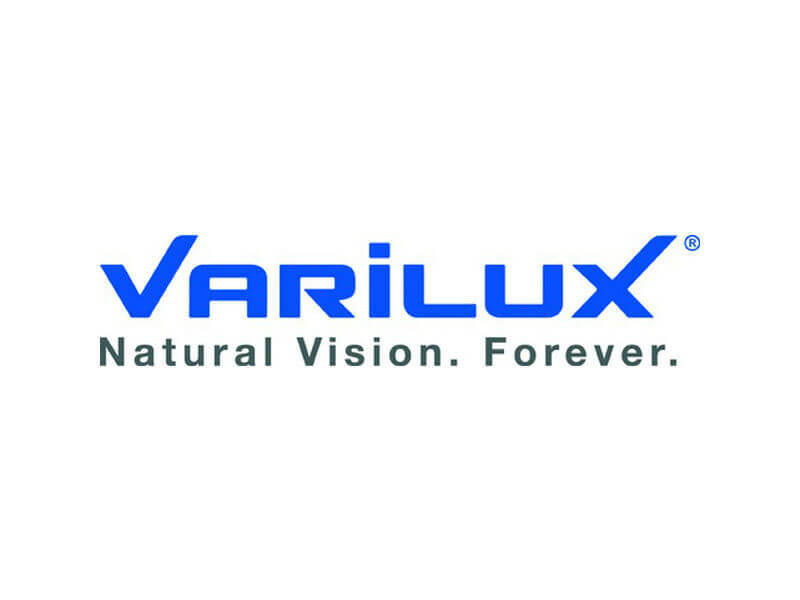 Pybus Opticians is honoured to be a Varilux Consultant Practice, meaning we are always at the forefront of new lens and coating design, working closely with the leading lens manufacturer Essilor, to ensure we have the latest technology available. 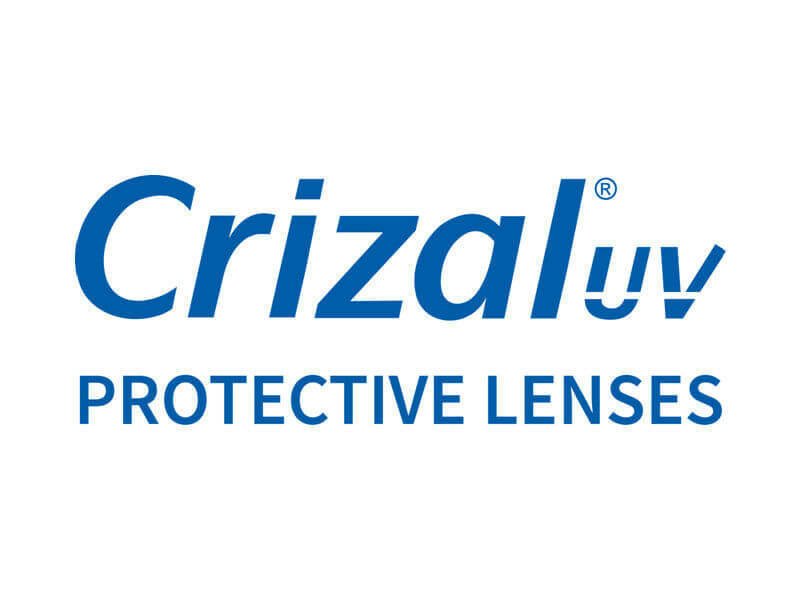 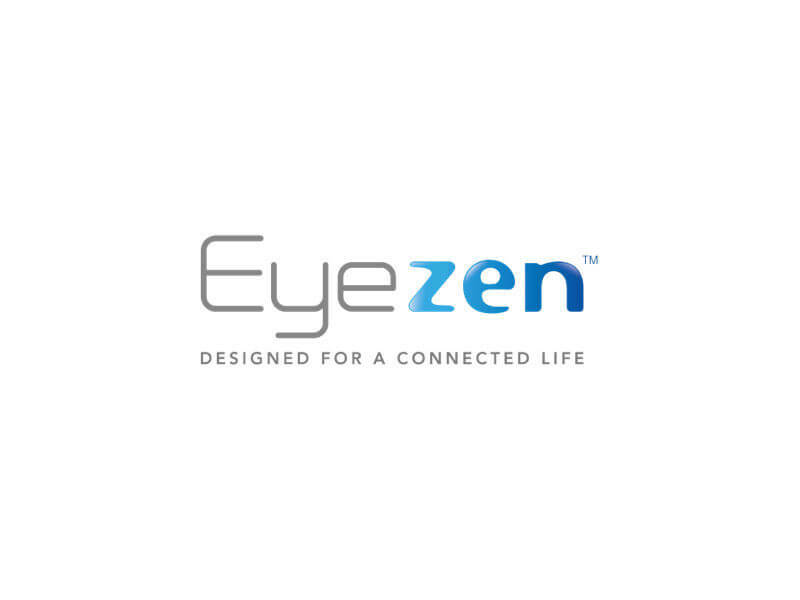 We also offer other lenses from leading manufacturers such as Zeiss and Nikon.